The Jacksonville Sheriff's Office is investigating a shooting in the 9900 block of Hood Road in the Mandarin neighborhood. JSO said that they responded to a call of a person shot around 6:30 p.m. Monday. When they arrived on scene, JSO said they found a victim dead from an apparent gunshot wound. JSO said they know that the victim is an adult male, but are working to identify the victim and any witnesses. This is a developing story. 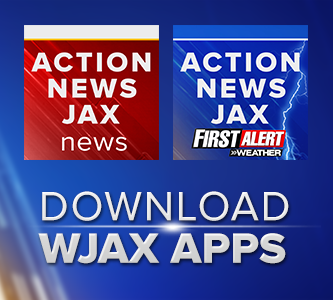 Refresh this page, follow @ActionNewsJax on Twitter and watch Action News Jax for the latest.